The main advantage of using an adjustable safety razor is its versatility. No matter what your skin type and beard are, you can easily set the razor to choose the kind of shave you need. 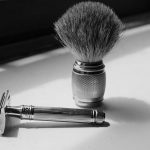 In this article, we will provide you all the necessary tips and steps on how to shave with an adjustable safety razor the proper way. This is a crucial step on how to use and an adjustable safety razor. 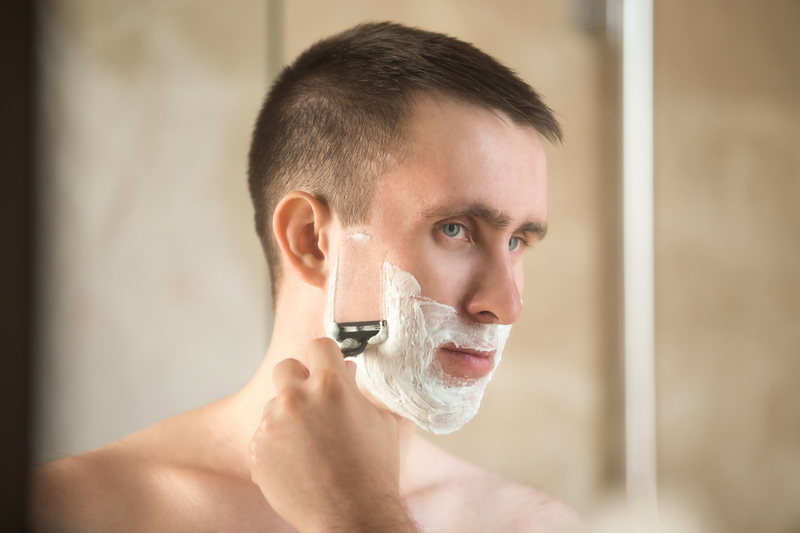 In order to achieve a clean and safe shave, you need to soften your beard with lukewarm water. Warm water will prevent ingrown hairs, irritations, and it will open your pores. Firstly, open your razor’s head and insert a blade into it. Be careful when doing that because blades are usually very sharp. Place one of your fingers on the razor’s head when inserting the blade. Secondly, prepare the shaving brush. 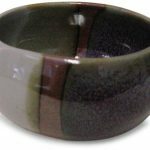 Fill a small bowl with water and let the brush in it for a couple of minutes. 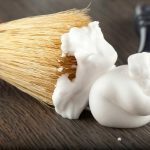 Mix the shaving soap with the shaving cream for the best moisturizing effect. Apply the shaving cream on your wet face. Make sure you choose the right type of lather that matches your skin type. The lather should be applied using circular motions and apply enough shaving cream to obtain the desired consistency. 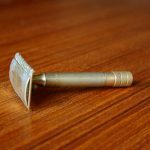 This is one of the most important steps on how to shave with an adjustable safety razor because it helps you avoid shaving issues such as cuts, ingrown hairs, and even irritations. An adjustable safety razor requires a more precise and delicate touch compared to cartridge razors. Use lukewarm water to rinse the razor blade. 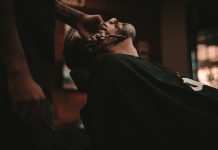 Start shaving from the top part of your face. You can always switch to the other side of the blade once the first one is full of lather. If you want a close-to-skin and cuts-free shave, you should use light strokes. Clean up your face as well as your shaving tools. Pat your face dry using a clean towel. 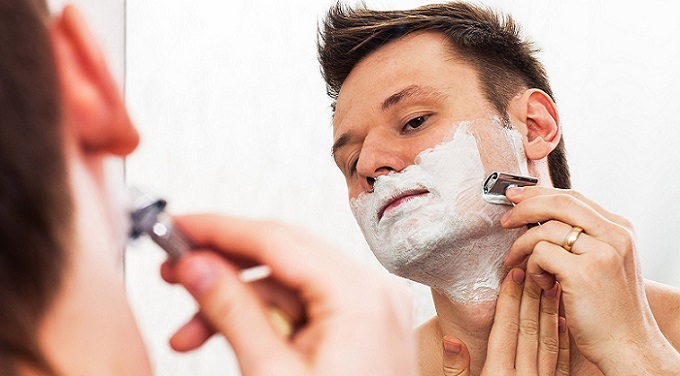 Gently apply aftershave or even moisturizer all over your freshly-shaved face. After each shave, you should remove the razor head and take out the blade. Then, you should remove all the lather from the razor and rinse it off with water. Drying the razor is not really necessary. For normal skin, shaving with any adjustable safety razor is fine. If ingrown hairs appear, use an old toothbrush to rub the area in a circular motion. This will prevent the hair from growing into the skin. Apply a pre-shave oil before and after the shower. Then apply shaving cream before you shave. This will minimize the irritation and cause fewer cuts. 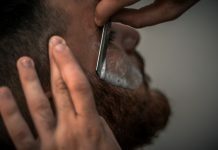 When it comes to how to shave with an adjustable safety razor, those of you who are prone to oily skin should take extra precaution measures. 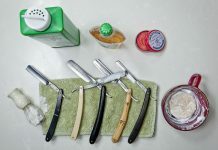 Therefore, you should apply a more consistent layer of pre-shave oil and shave with any razor. Watch the hairs come right off. A strong, adjustable safety razor does just that – it adjusts. The knob twists to adjust the gap between the blades. A bigger gap equals an aggressive shave. These durable razors can be used for fine or coarse beards. 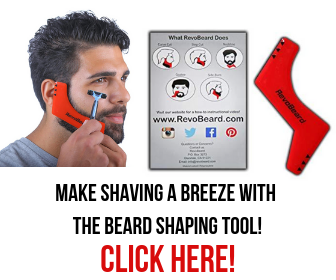 Both newbies and experienced shavers can use this type of razor. The lowest setting would be perfect for the beginner (with normal facial hair). The middle or above setting is for the more advanced shaver (two or three days of hair growth). Don’t be disappointed with the lack of adjustable safety razors to choose from. There are pros and cons of each. Don’t let price be a deciding factor. When you find the one, you’ll have it for years to come. 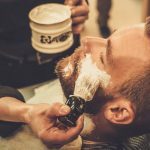 When it comes to how to shave with an adjustable safety razor, you must follow our recommended steps and tips if you want to achieve a clean and safe shave, and avoid cuts and irritations. The procedure is easy as long as you pay attention to certain aspects. With the right adjustable safety razor, oil or cream, and practice, you can expect a clean, smooth shave every time – without a bloody mess. Happy shaving!